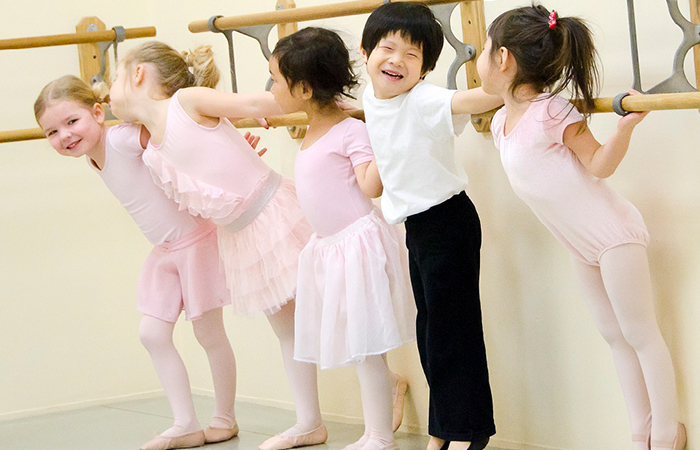 Ballet classes for students of special abilities. 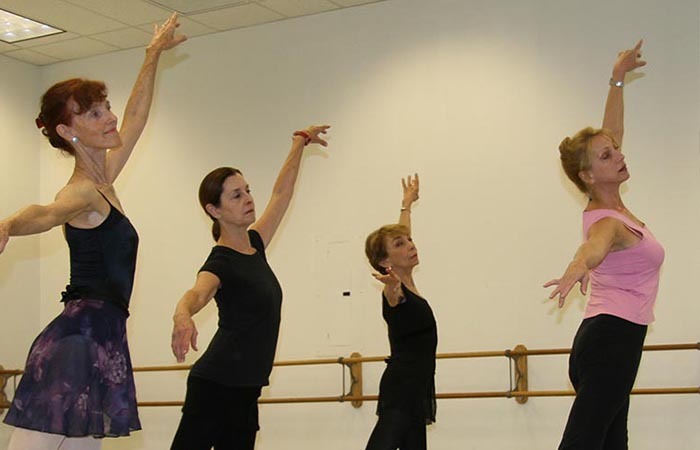 Located in the heart of Southern Westchester County, NY, Scarsdale Ballet Studio is pleased to offer our Movement Mentor Program. 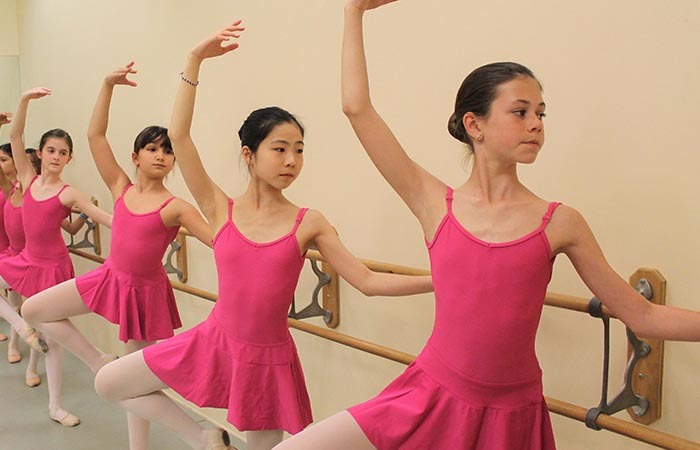 This unique program pairs advanced students of Scarsdale Ballet Studio with students of special abilities for a weekly dance class. The mentors and students pair up for the entire year and perform together at the end-of-year recital. 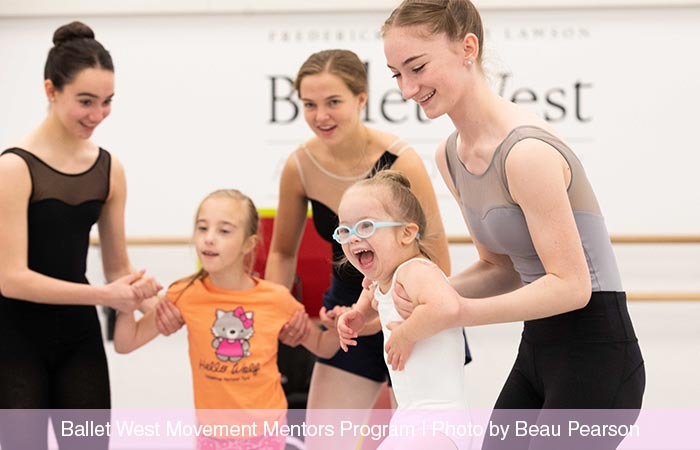 The class is taught by Scarsdale Ballet Studio’s adaptive dance instructors, and the students receive one-on-one guidance from their peer mentors, creating bonds of friendship, trust, and learning. Classes are free of charge for all students. If you are interested in participating as a student or mentor, please let us know! 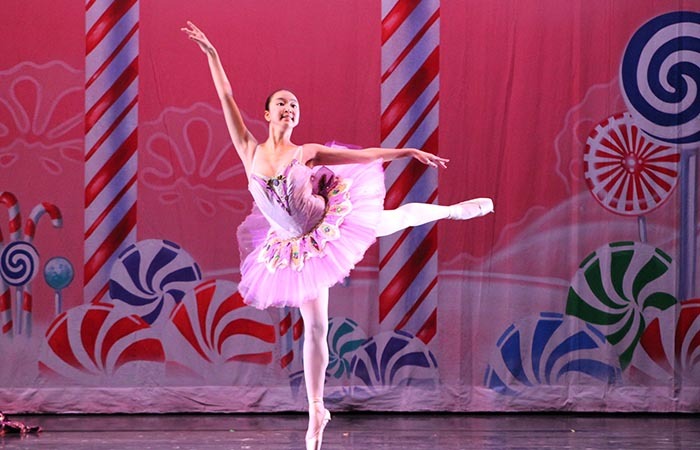 To learn more about the program, you can watch this video from Ballet West. 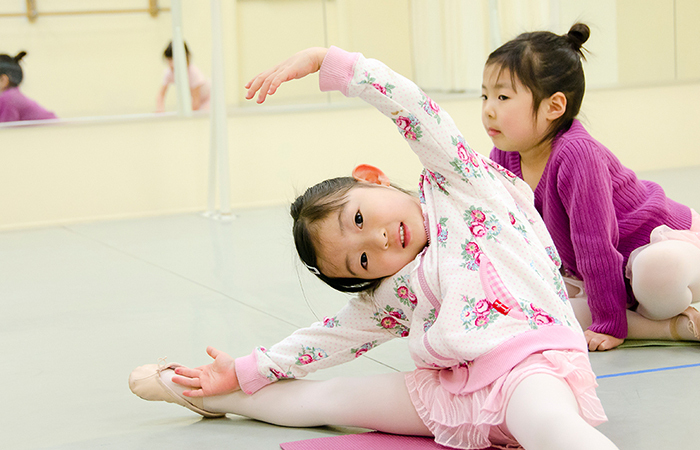 Please enter your information below and we will send you a FREE Trial Ballet Class Voucher as our gift. We’re here to help! Please enter your phone number and we'll get back to you as soon as possible.